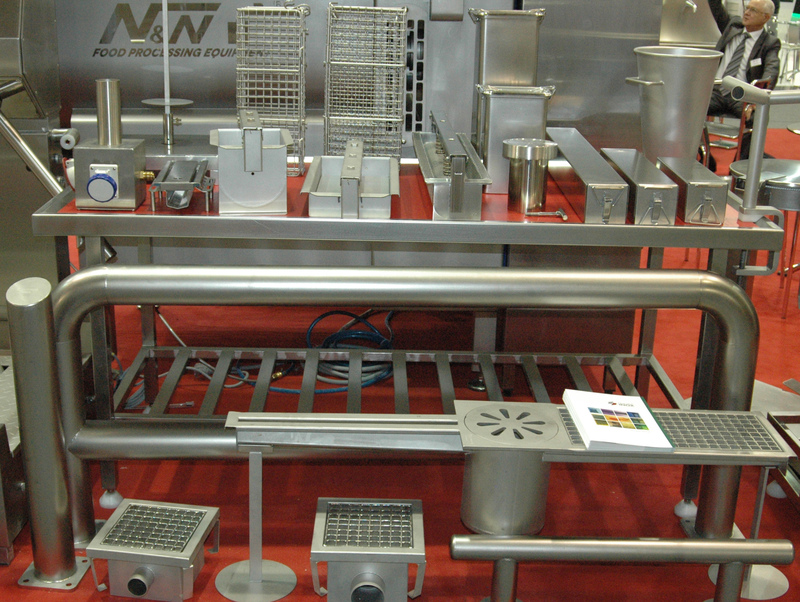 The equipment we manufacture is made of ΑΙSI 304 / 316 stainless steel, suitable for the transportation, processing and storage of foodstuff. It is also designed for ergonomic operation and high resistance according to the Hazard Analysis and Critical Control Points System (HACCP) specifications. We also provide products for the protection of working areas as well as the equipment itself.